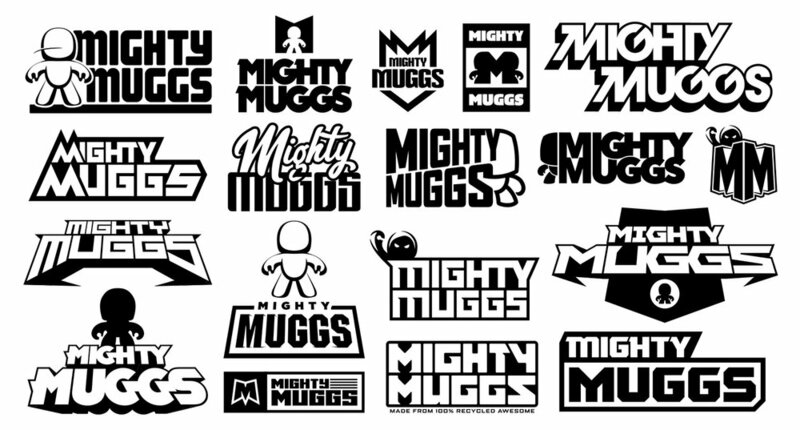 ABOUT: Mighty Muggs are a vinyl–plastic collectible toy series made by Hasbro. 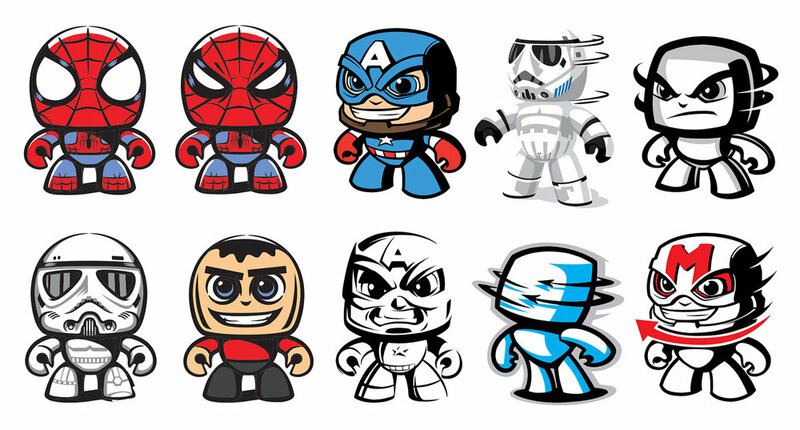 The toys resemble super deformed versions of characters from the following franchises: Star Wars, Marvel Comics, Indiana Jones, G.I. Joe, and Transformers. In 2017, Hasbro announced the return of Star Wars,Marvel & Transformers-themed Mighty Muggs for release in 2018.